A quick view of the most influential metrics in Serra Mesa. Serra Mesa is neighborhood community in the eastern part of the city of San Diego, located in San Diego County, California. The area that would one day be Serra Mesa was originally part of the Mission Rancho Lands of San Diego. These lands were granted to the Catholic Church by the King of Spain. Later, when the missions were secularized the lands were divided and deeded to various individuals. True development in the area did not occur until approximately 1950s, beginning with Navy's Cabrillo Heights housing project. Serra Mesa is adjacent to the 84 acre Ruffin Canyon Space Preserve. 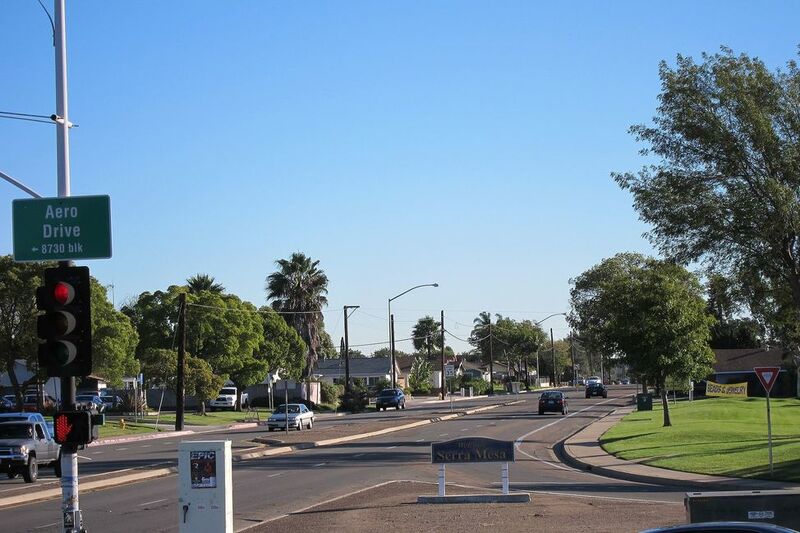 The neighborhood is home to the Serra Mesa Community Center and a community park with playgrounds and ball fields. Unlike Kearny Mesa with all of its industry, Serra Mesa is largely residential, but does feature a women's hospital, pediatric hospital and two of six trauma centers for the city of San Diego. Serra Mesa is a part of the San Diego Unified School District and have a variety of public and private schools dedicated to the education of neighborhood youth. The housing market in the two neighborhoods is varied and homes for sale range from small starter homes and fixer uppers up through luxury homes. Rental options include houses, apartments and multi-family structures such as duplexes. Other housing options include upscale apartments, condominiums and town houses for sale or lease. Call a local real estate agent today for assistance in your search for the perfect place to call home in Serra Mesa in the booming city of San Diego. View our selection of available properties in the Serra Mesa area. Check out the latest demographic information available for Serra Mesa. Learn more about schools near Serra Mesa complete with ratings and contact information. Browse through the top rated businesses in the most popular categories Serra Mesa has to offer.